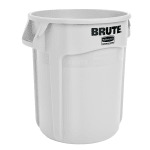 To maximize space, the Rubbermaid FG262000WHT BRUTE® trash can has a stackable design. Its heavy-duty resin construction has a UV inhibitor molded into the structure to ensure a long life. It has venting channels to support effortless liner lifting, improved productivity, and reduced risk of injury. Its reinforced base is designed to support heavy use, withstanding being dragged over rough surfaces. 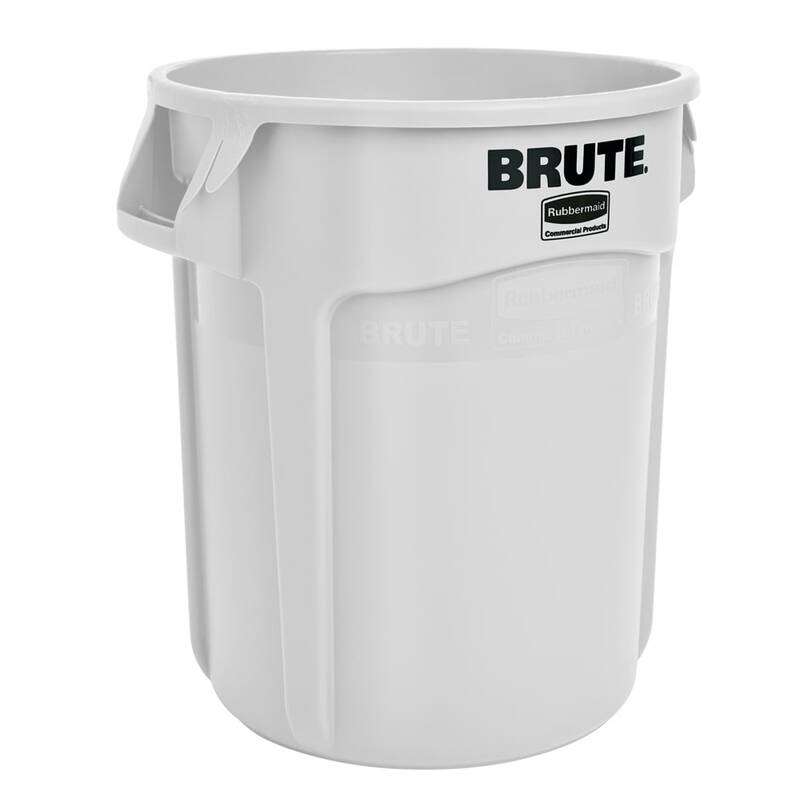 The Rubbermaid FG262000WHT trash can has a 20-gallon capacity, and its rib structure resists crushing and adds strength to the overall construction. It has built-in cinches to secure can liners and support knot-free liner changes. Not sure which trash can is right for your operation? Check out our trash containers buyers’ guide to find answers.